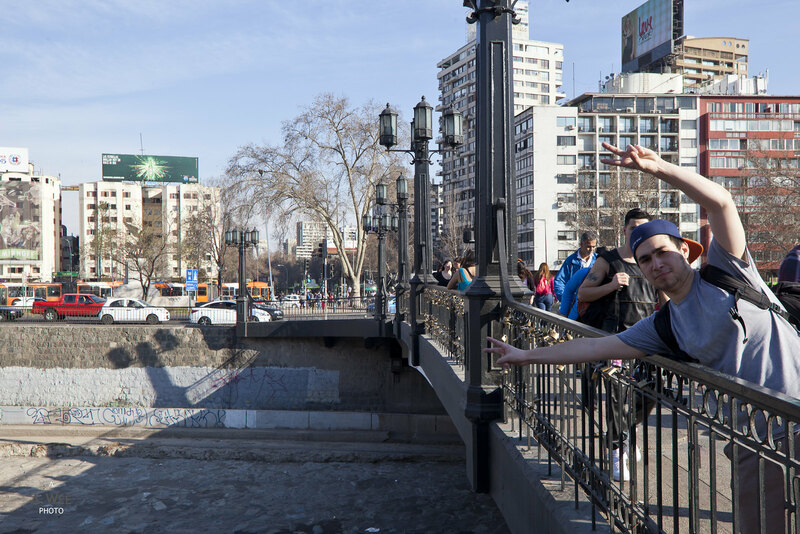 In reality, I actually spent several nights in Santiago, and probably have more than 24 hours to spend in the city. However with my escapades to ski and snowboard, I would not say I used all those days to be in Santiago. Instead, I would write about what many visitors could do if they have a spare 24 hours to roam in Santiago, since many use the city as transit and stopover point while getting to the south or just to visit other cities in South America and that is such a waste since Santiago is a pretty easy city to visit that is quite safe and offers a glimpse into South American life and cuisine. To explore the city, I suggest starting at the Mercado Centrale, or the central market where if you arrive early, you can observe fresh seafood being sold. To make it convenient, there are a lot of touristy restaurants that will serve cooked seafood. On the corner of this market lies Empanadas Zunino, a traditional bakery and patisserie that have operated since the 1930s, and famous for their empanadas. Aside from food, Mercado Centrale is also convenient to explore the old city. Take a walk along the Parque Forestal after filling up with empanadas. This large city park actually connects the old town to the Bellavista and Bellas Artes neighbourhood. 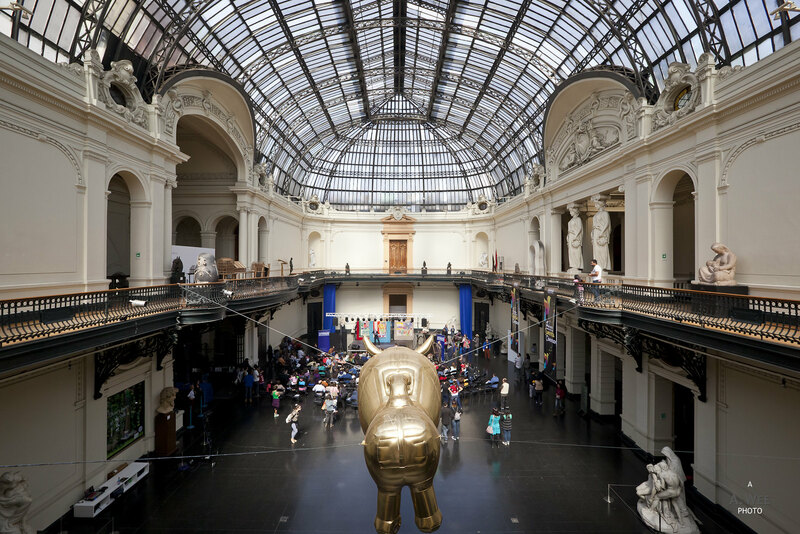 In between, there is also the stately Museu de Bellas Artes or the Museum of Fine Arts which has a nice collection by Chilean contemporary artists. At the end of Parque Forestal is the Baquedano roundabout that is also home to the metro interchange. 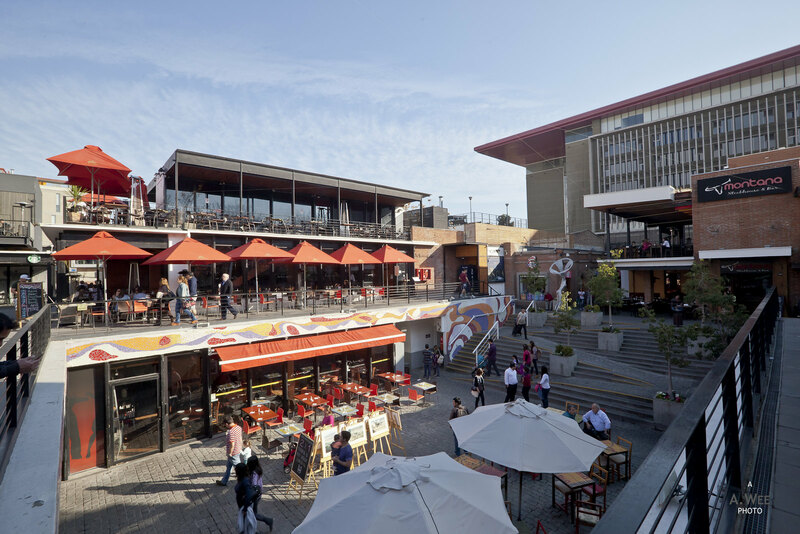 Across the river from Baquedano is the Patio Bellavista which is a collection of shops and restaurants that becomes lively in the evening. The young crowds attending the tertiary institutions around here also lends vibrance to the area. 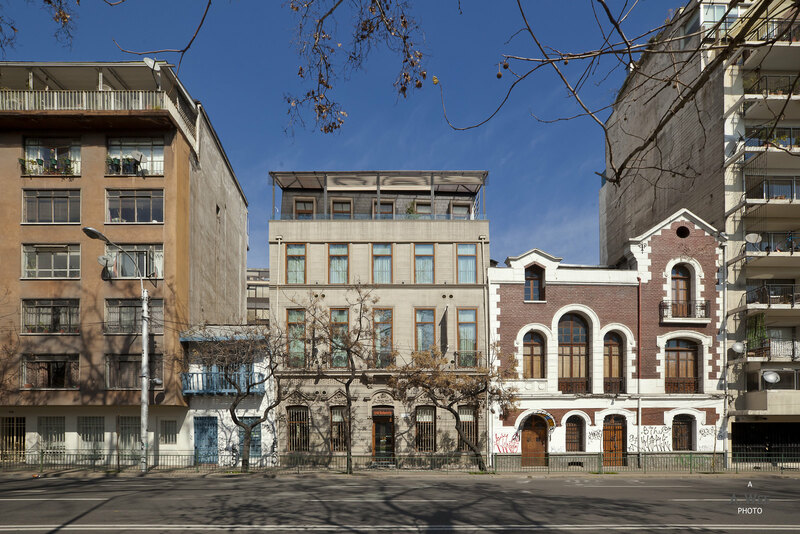 Several boutique hotels like the Hotel Altiplanico Bellas Artes, The Singular Santiago and The Aubrey all are located around the Baquedano/Bellas Artes/Bellavista neighbourhood and it is good reason since these areas offer a lot of dining options along with 2 viewpoints from which to see the city from. 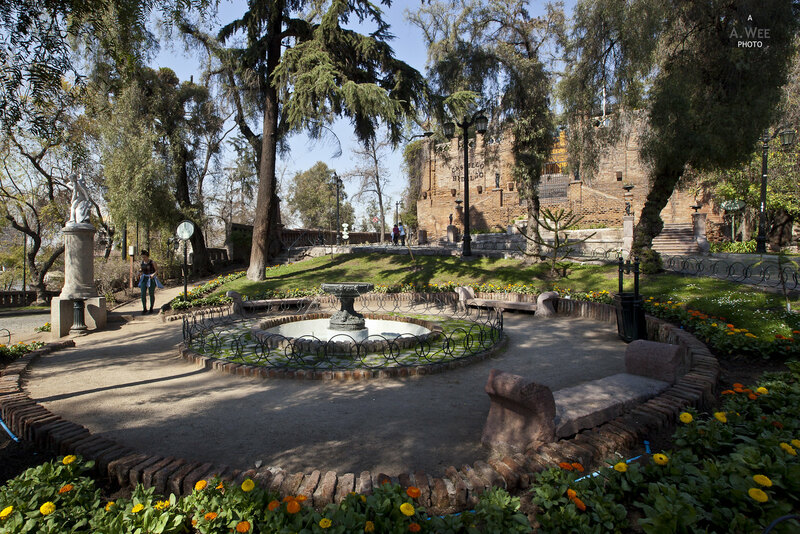 There is the Santa Lucía Park that is free for the public to access and a small hike up the park leads to a fort with benches and an observatory to get a nice view of the city. This small park somewhat reminds me of Coit Tower in San Francisco, and views from this hill also known as Cerro Santa Lucia is somewhat nicer as it provides 360 degree views of the city. 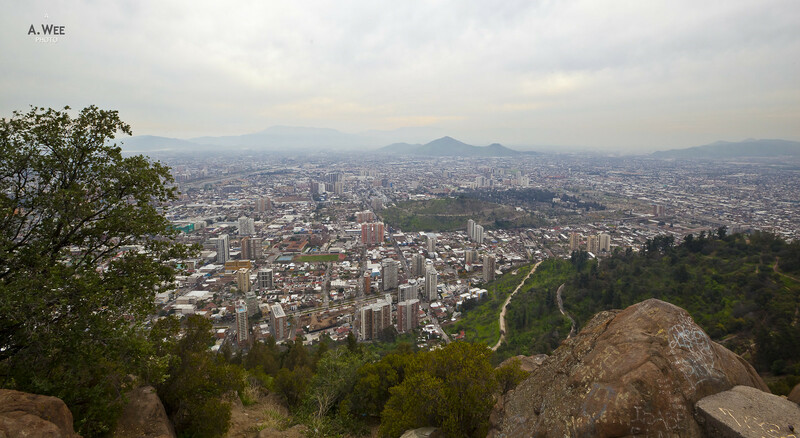 Another popular spot for views is by taking the funicular located at the end of the road across the river from Baquedano roundabout. The funicular ride costs 2,000 CLP (~$2.80) for a return ticket and there are packages that includes access to the zoo which can be accessed from the halfway stop along the funicular. As the funicular only operates in the afternoon, there are other ways to get up to the hill by walking, or taking a car. 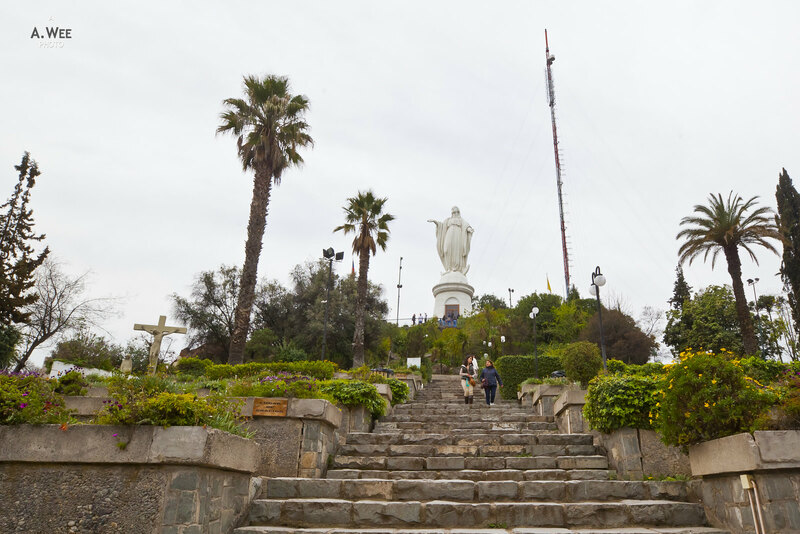 There is a sanctuary and the statue of Virgin Mary along with a nice park to walk around and take in panoramic views of the city. 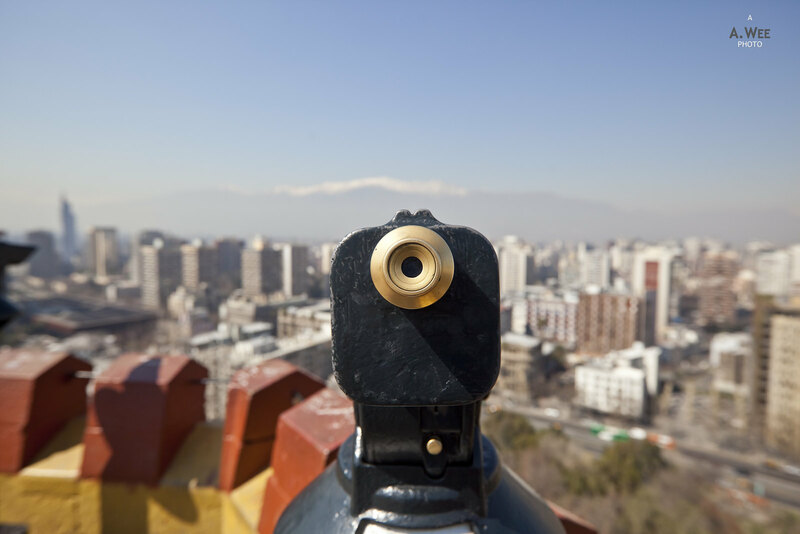 However due to the elevation of the hill, I actually prefer the views from Cerro Santa Lucía better. When all the selfies with a backdrop of Santiago are obtained, it is time to head back to town to have dinner. I would either suggest one of the restaurants in the Patio Bellavista or perhaps try out one of the numerous Nikkei cuisine inspired by the Japanese community that migrated to Peru. There is a sushi bar called Panko Sushi in the Lastarria neighbourhood just beside the Santa Lucía park that creates unique sushis with a Latin American twist. If you have a large group, I would suggest avoiding here due to the small restaurant size. Another option would be to try out the fresh seafood at Aqui esta Coco or explore the variety of dining options at the Costanera Centre. The latter is a new landmark in the city that is easy to find due to its skyscraper tower called the Gran Torre Santiago which is also the tallest tower in Latin America. 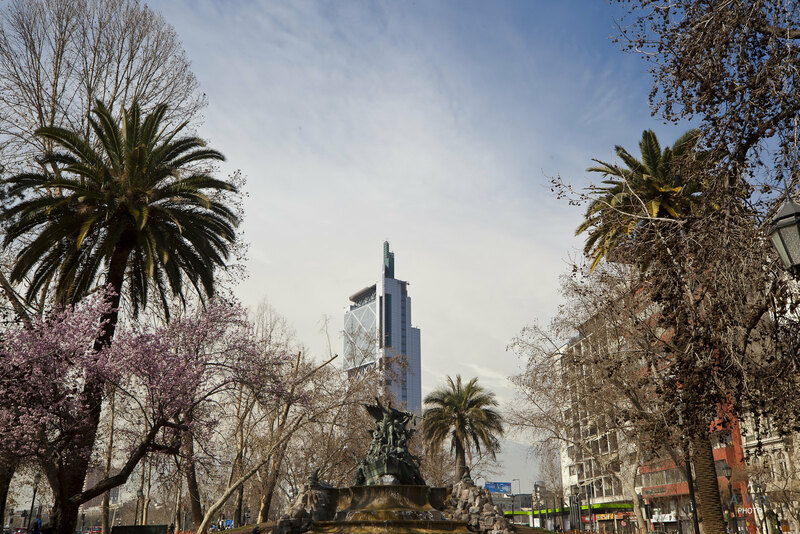 This tower is easily accessible from the functional metro system from Baquedano and located in the modern financial district in Providencia. The next morning, after a jog along the lush landscape of Parque Forestal, maybe it is time for more exploration of the old town. 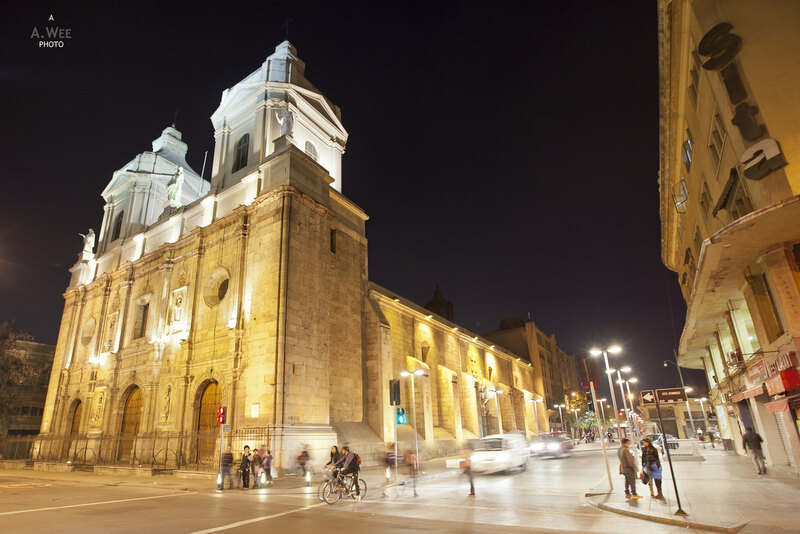 The best location to admire the colonial-era buildings is probably by strolling around Plaza de Armas. 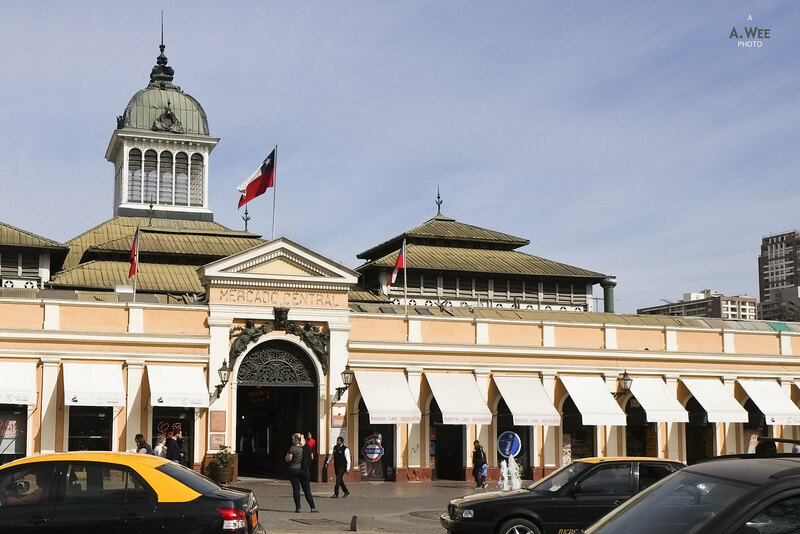 Nearly all major Chilean cities have its centre starting from the Plaza de Armas and some of the cities’ oldest and most well-preserved buildings are around this plaza. 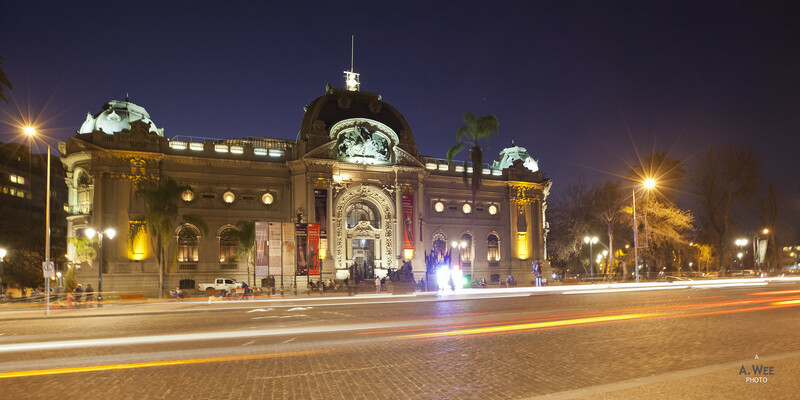 On the north eastern side is what used to the seat of the city government and the building next to it is the Palacio de la Real Audiencia de Santiago which is now transformed into the National Historical Museum. 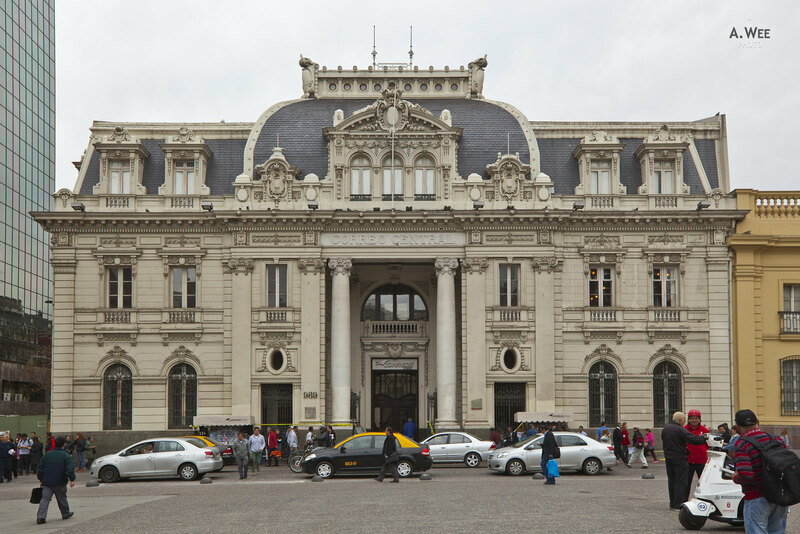 On the north western corner is the Correos de Chile or the Central Post Office building which also houses a philatelic museum while beside it is the Cathedral of the city. 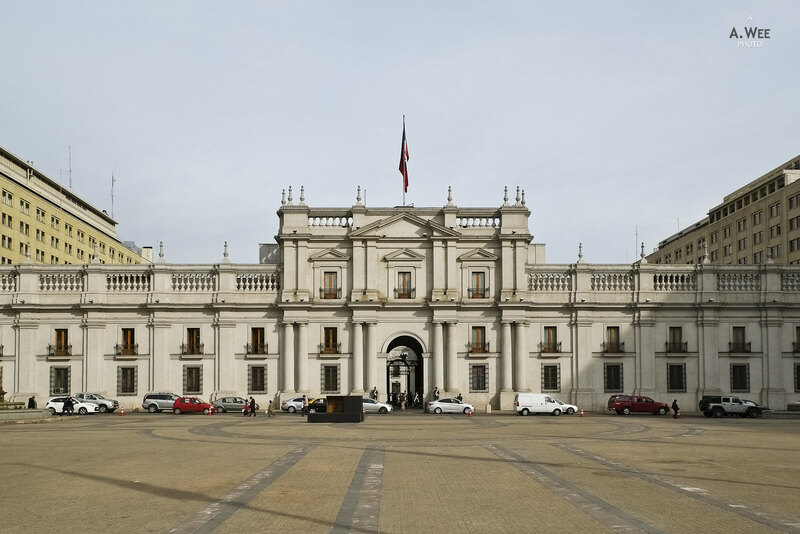 Another short walk in the neighbourhood down south west along Moneda and Morandé is the Plaza de la Constitución with the Palacio de La Moneda located directly across it. The Palacio is also the seat of the President, and while it is a bit ordinary in terms of facade, the Plaza is a nice place to take a break and sit while watching the activities in the area. Other notable heritage buildings in the old town that is worth seeing includes the National Theater and the Iglesia de Santo Domingo. 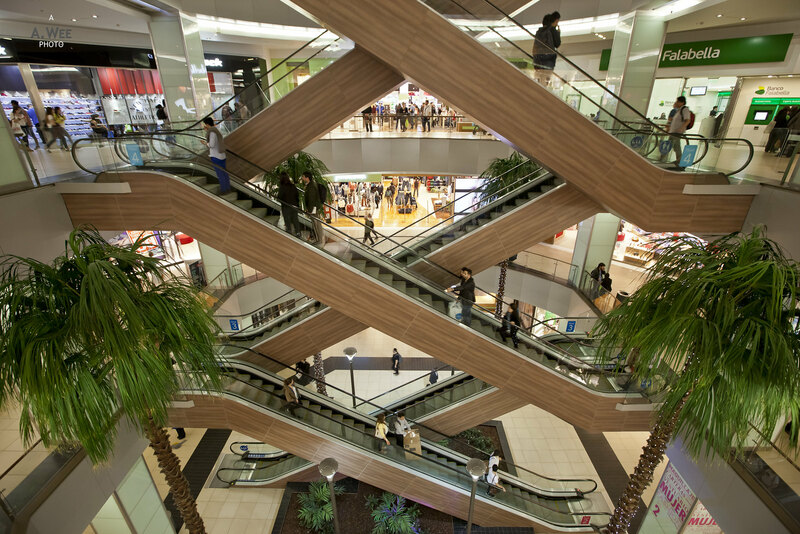 While in the area, visitors could also shop along the pedestrian only shopping street along Puente street which has everything from department stores to electronic shops and souvenir stands. 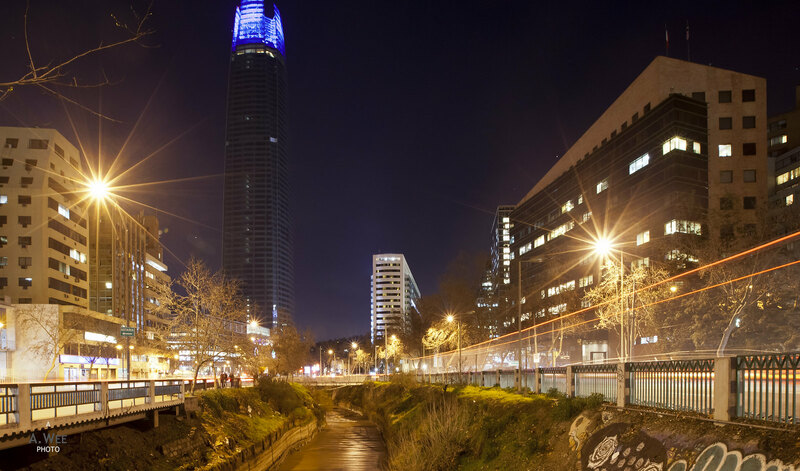 While 24 hours is not a long time to spend, it is possible to see the major sights in the city and to get a pulse of life in Santiago. 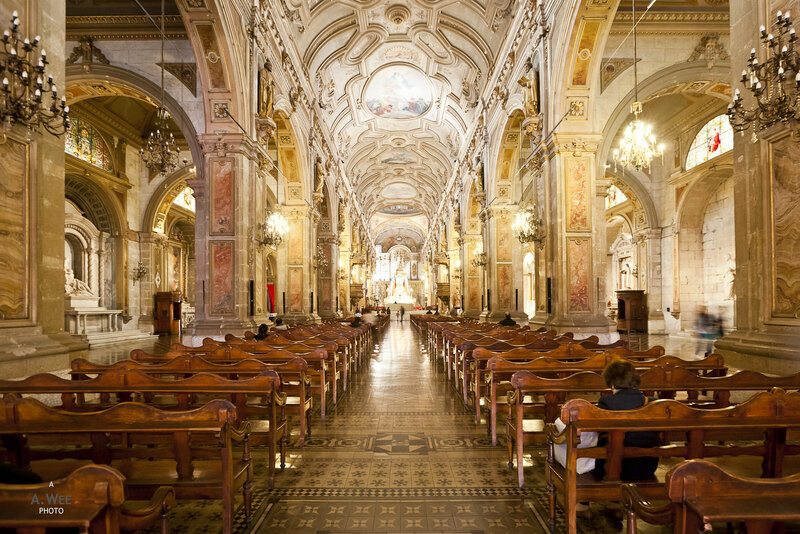 Naturally to truly enjoy Santiago, more time is required, and especially for those who like to travel on a leisurely pace. 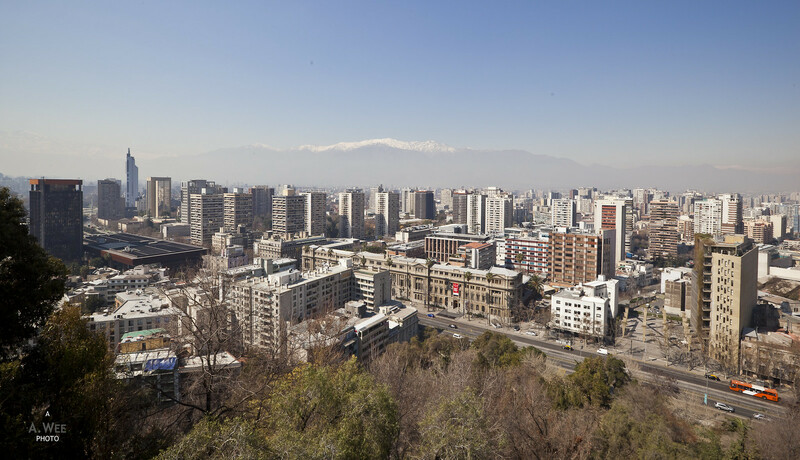 Santiago, does indeed offer more to visitors who can spare the time as it has both a mix of traditional architecture with modern glass skyscrapers. 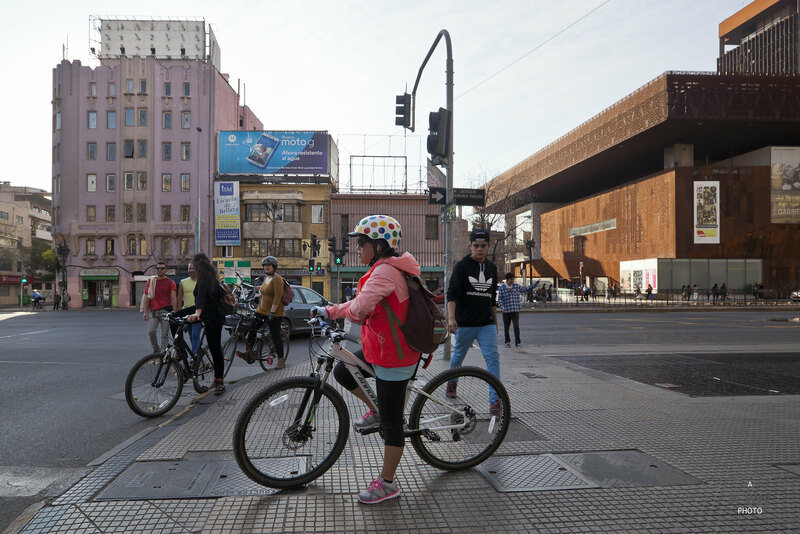 The clean streets and functional public transport system makes it probably one of the easiest cities in South America to explore, as long as one takes note of your belongings and not to fall into tourist scams!